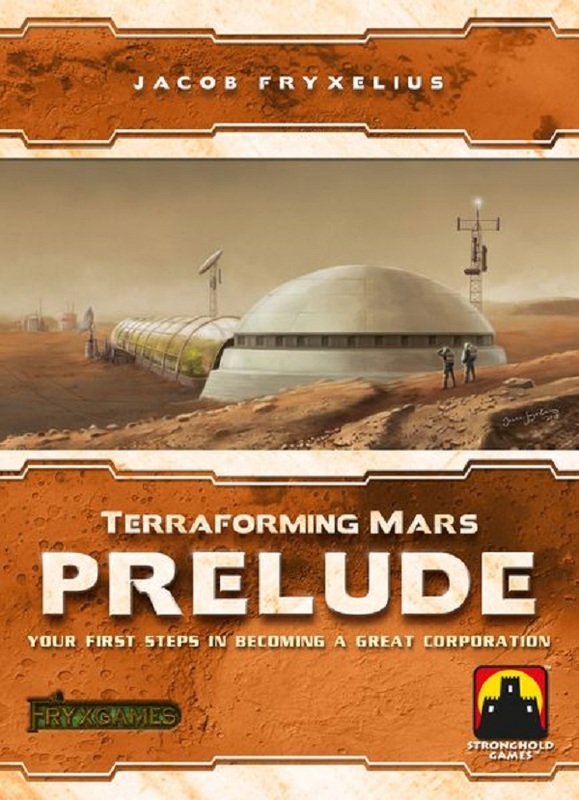 As the mega corporations are getting ready to start the terraforming process, you now have the chance to make those early choices that will come to define your corporation and set the course for the future history of Mars - this is the prelude to your greatest endeavors! In Terraforming Mars: Prelude, you choose from Prelude cards that jumpstart the terraforming process or boost your corporation's engine. There are also 5 new corporations and 7 project cards that thematically fit the early stages of terraforming a new planet.